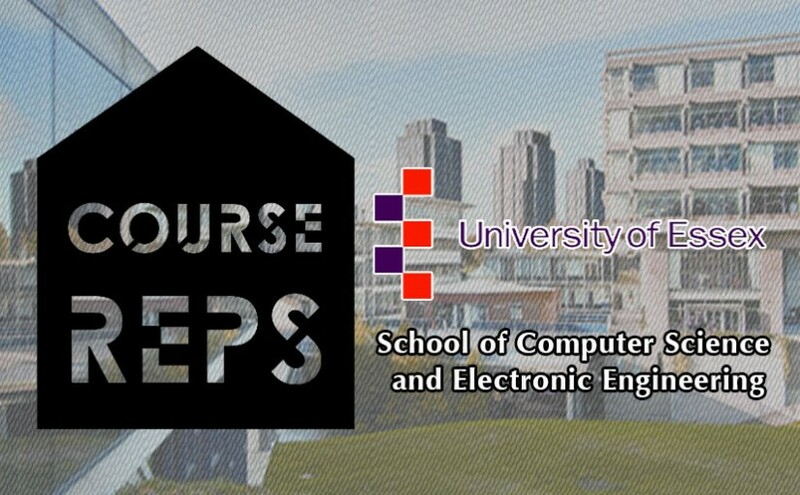 Dear Computer Science and Engineering students, I am glad to tell you that I am your course representative for the current academic year. I will be introducing myself in some lectures so I make sure that everyone knows my face. My mission is to help sort out any problems you might find in our department, I will be happy to hear your ideas about how we can improve the school of CSEE for future students and for better reputation once we graduate. Please make sure you don’t hesitate to talk to me or to send me an email. You are all welcome, as a part of the student union, I would like to hear from you about anything that comes across your minds and I will do my best to help you all. The student Union is running some surveys in order to have a comfortable student experience here at Essex University. The first survey is about to know how many students finish their lectures at 5:00 pm, if the number is reasonable, the Student Union will work on a safety bus solution for students who are obliged to walk for a long distance back home in darkness and cold after 5:00 pm. It might not be your case, but your voice still helps!